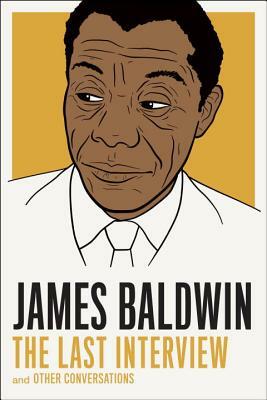 The great James Baldwin has his turn in the also great series from Melville House. 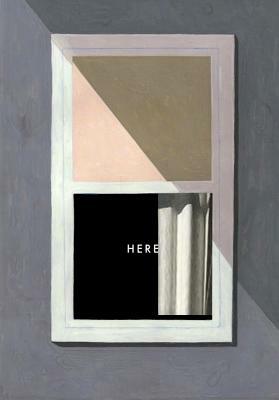 A portrait of time and space and the people who inhabit its endless layers. Together in one volume for the first time, N.K. 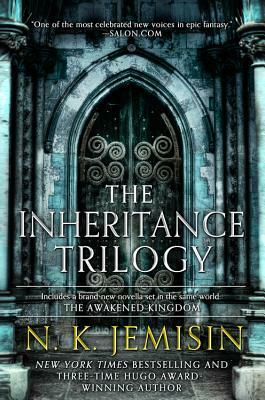 Jemisin's trilogy comes highly (very highly) recommended from many us here at WORD. 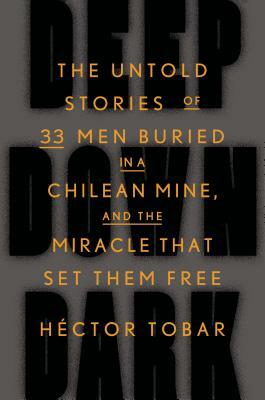 A sobering but ultimately redemptive report on the Chilean mining disaster of 2010.